Welcome to Shiga prefecture! 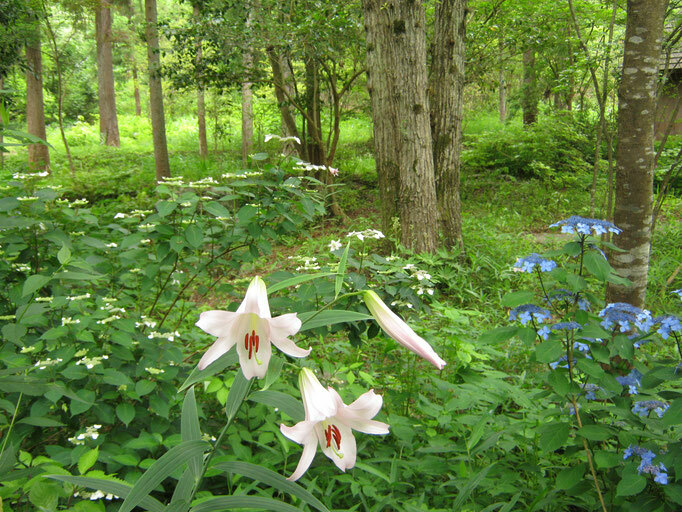 We are very glad to guide you in the beautiful landscape of Shiga. 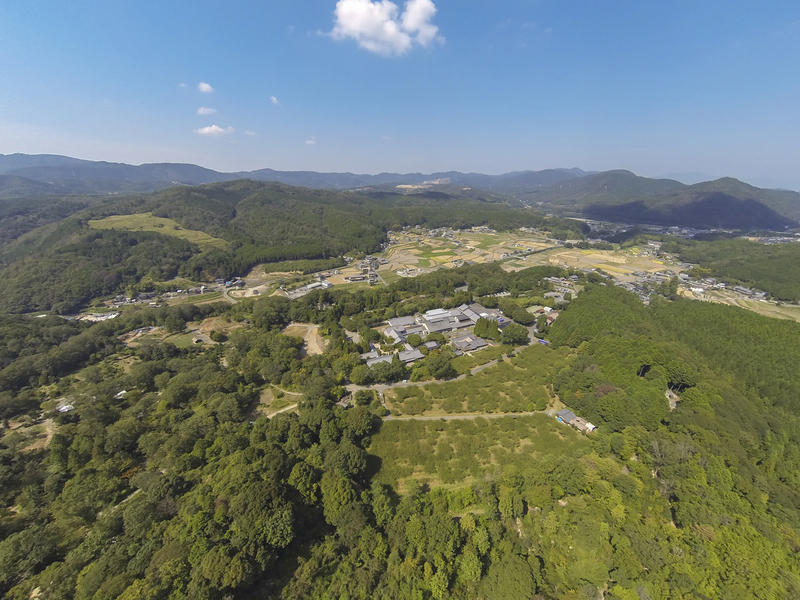 We recommend you to visit Shiga. 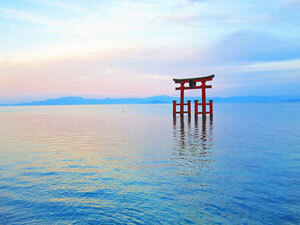 You can see and enjoy the fantastic romantic Lake Biwa as well as historical places and Japanese culture. It takes only 10 minutes to get it from kyoto by JR train. 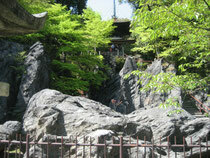 We are sure Shiga would be highlite for your tour during staying in Japan. 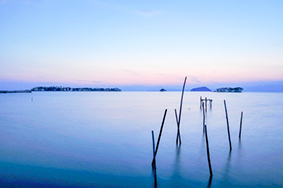 We sincerely hope you do not miss to visit amazing Biwa Lake in Shiga prefecture. Ishiyamadera was built during 6c～7c.in Shiga.They have been as National treasure by Japanese Goverment because of historical temple in Japan. manufacturer by taking shuttle bus at JR Ishiyama sta. It takes 30 minutes to get there. 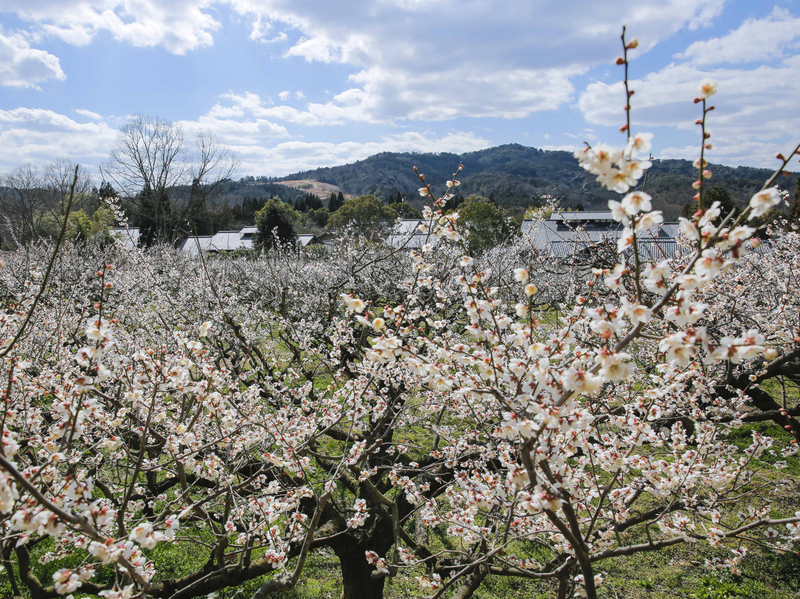 We ara very glad to inform you that we hold beautiful Ume festival from Feburary 23～March 17.2019 in our own traditional house and nature place. 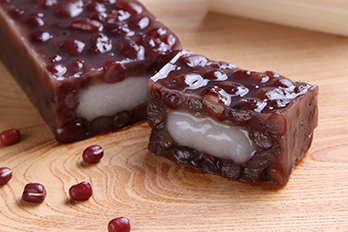 If you visit to our traditional confectionary shop (Shojuan Sunaino Sato). You can enjoy to see more than 1,000 Ume trees blossom in our garden. Moreover, you can try exciting traditional workshop. 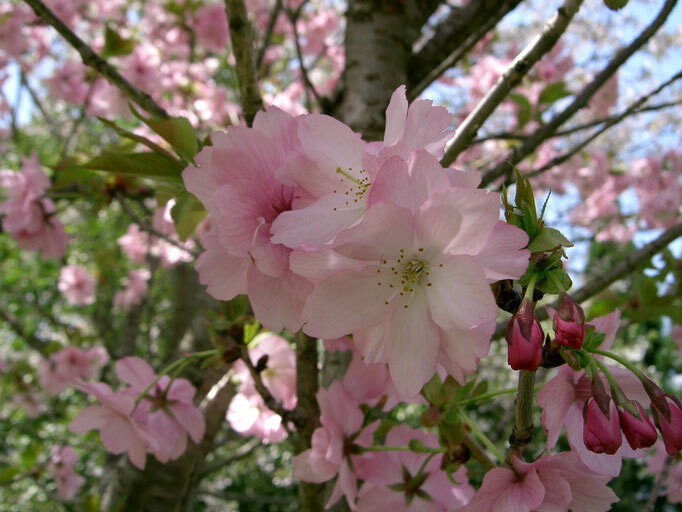 For example, making traditional Japanese confectionaries, making handmade Washi and Tebineri ceramic. 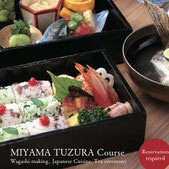 Furthemore, you can enjoy Wadaiko performance show and music concert as well as special Japanese meals. 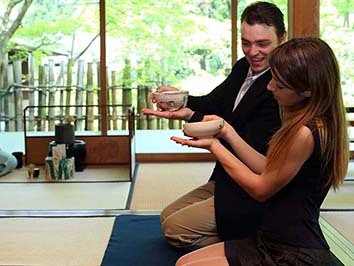 If you would like to try, you can also experience Japanese tea ceremony in the teahouse. 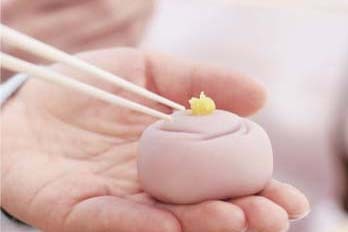 "Wagashi Making Work Shop (¥2,700)". You can make two different kinds of Wagashi. 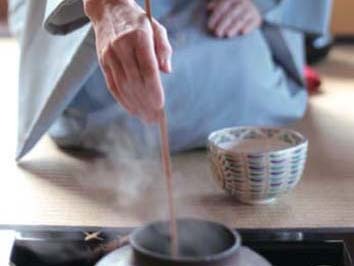 You can experience "茶の湯 (Chano yuーcalled Japanese Tea Ceremoney)" at another Tea Ceremoney House (¥1,080). After the above experience, you can enjoy strolling and see a beautiful landscape including mountain nature as well as elegant flowers there. 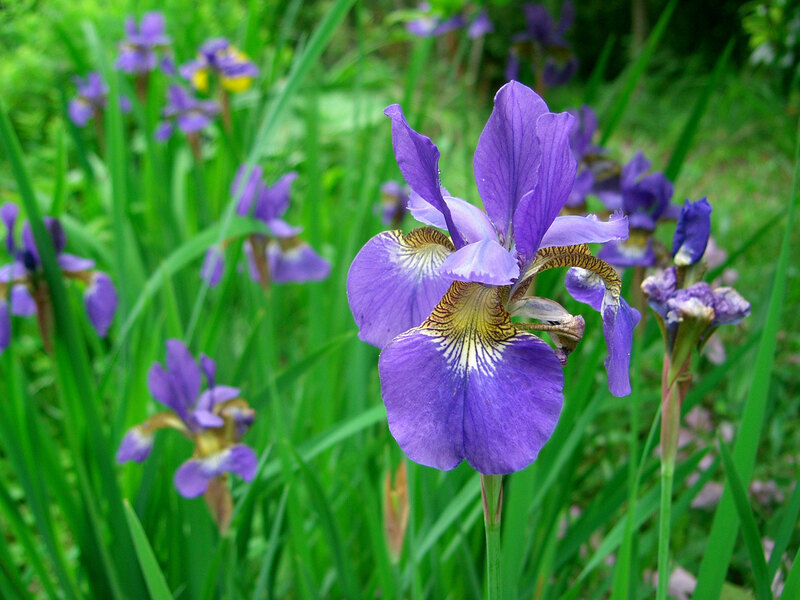 This places are so wonderful Japan's typical nature land. 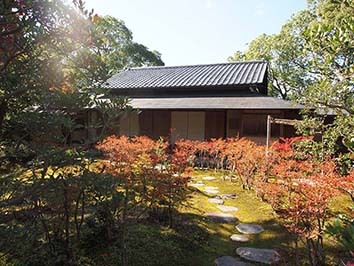 So we recommend you to visit and feel traditional soul of Japan there. 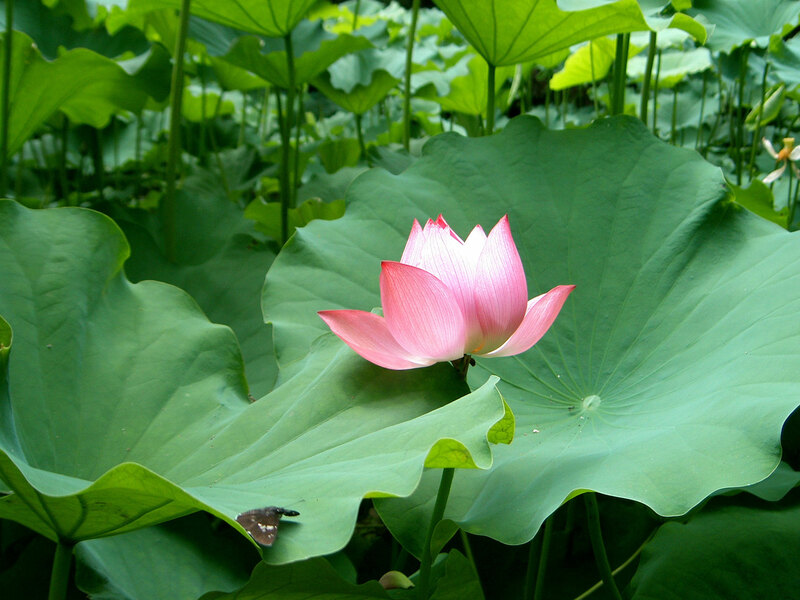 We are very happy to inform yot that you would join Lake Biwa cruising tour at Otsu city in Shiga prefecture. 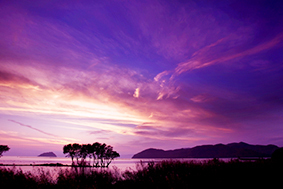 Lake Biwa is the biggest lake in Japan. If you try to enjoy Lake Biwa tour, we are sure you can enjoy and see a fantastic landscape of around beautiful sightseeing spots as well as enjoy taking delicious cusine during cruising tour in Shiga. It is possible to see the web site mentioned below. If you want to,we can help you to make reservation instead of you.